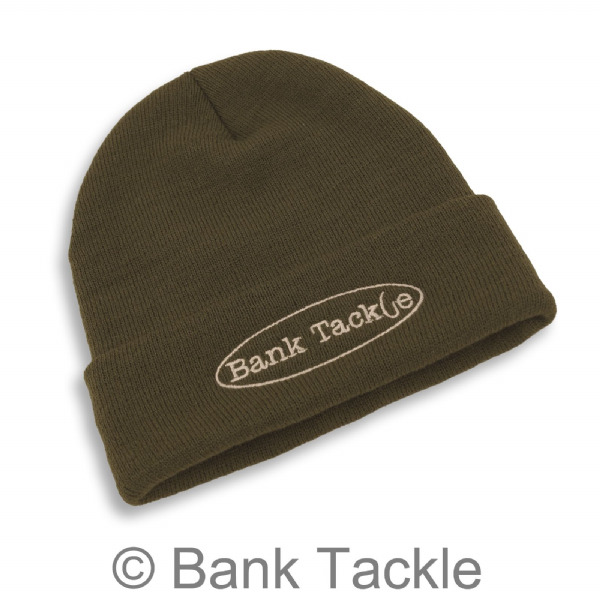 Every carp fishermen should have a beanie hat as they are essential for keeping warm on cold days and nights. 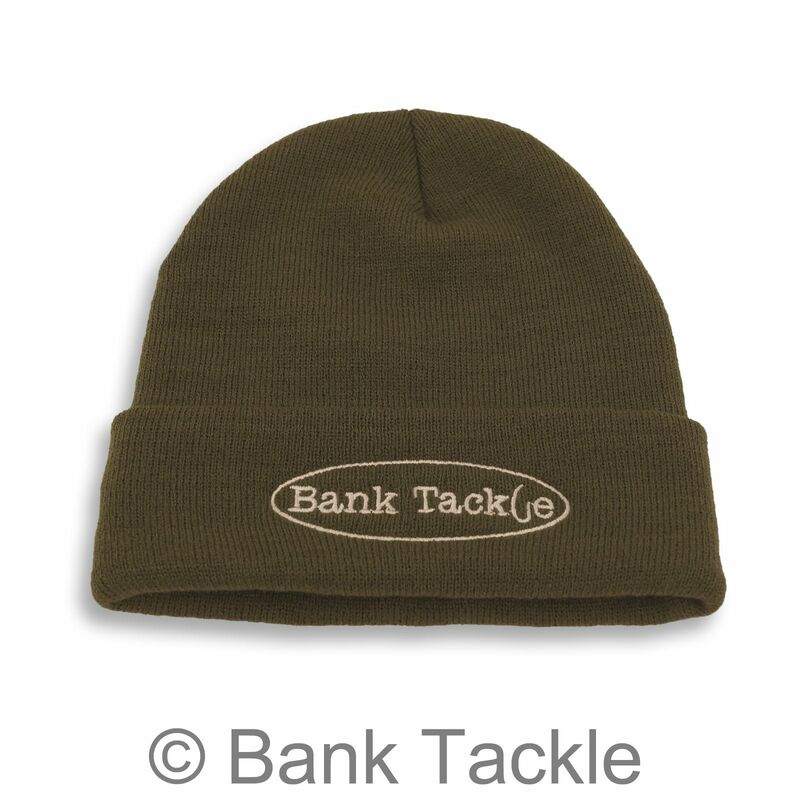 Branded with a large Bank Tackle logo stitched on the front. 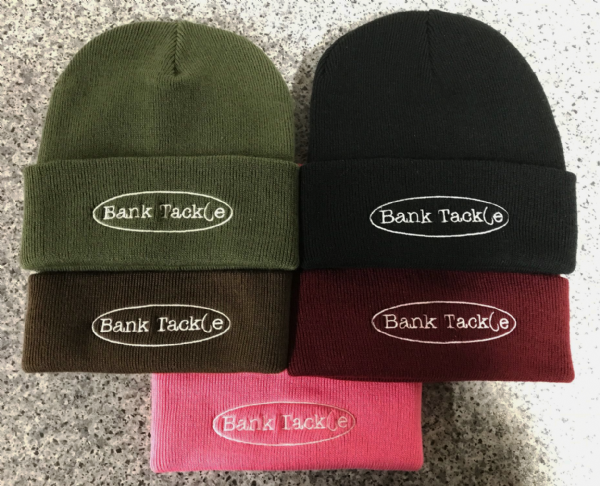 Universal one size fits all.